Mighty Squirrel Returns as the Official Beer Partner of Race the State! We’re excited to have Mighty Squirrel back as the official beer partner for the 2017 Race the State. We know competitors loved sampling their beer at the finish party this past summer and we’re pleased to say that competitors can again celebrate their #MightyMoments at the finish line! Mighty Squirrel Brewing Co. was launched in Boston in 2015 by two friends, Naveen Pawar and Henry Manice. The two of them always loved playing tennis and enjoying celebratory craft beers afterwards, so they decided one day back in 2011 to set out and create what they call the Mighty Squirrel SportTM beers. Their SportTM beers are all super refreshing, low carb, and have 4 grams of protein. The Sport line includes a Kiwi White, a Grapefruit IPA, and a Pilsner. They also have traditional beers including a Tropical IPA, Mocha Stout, India Pale Lager, and Belgian White. Announcing the Mighty Squirrel Race the State Rhode Island Restaurant & Beer Challenge! Mighty Squirrel is launching its products across the state of Rhode Island in 2017 and to celebrate this ‘Mighty Moment’ they and race organizers created the Mighty Squirrel Race the State Rhode Island Restaurant & Bar Challenge. The Challenge is open to any restaurant or bar in the state of Rhode Island and teams can register HERE and entering code mightychallenge. The fastest four-person team in the Challenge will win the inaugural trophy and bragging rights amongst Rhode Island restaurants and bars. Let’s face it, carboloading before a big race feel a bit bland without a nice glass of Chardonnay to wash it down, but we know you can’t risk the adverse effects of drinking the night before a big race. The solution is finally here: FitVine Wine!FitVine Wine was born when three friends discovered that they could make amazing wines that also fit their healthy lifestyle. They set about combining their love for wine and fitness with an ethic for sustainability. Their proprietary process delivers high-quality wine rich in antioxidants with no residual sugar, lower carbohydrates and fewer sulfites. Grown at high altitude in the Sierra Foothills of California, FitVine grapes naturally yield higher concentrations of beneficial compounds such as resveratrol, polyphenols and proanthocyanidins- resulting in a cleaner wine. The FitVine team is always active, whether it’s CrossFit, cycling, running, skiing, paddle boarding or just enjoying the outdoors, and will be adding Race the State 2017 to their roster of events! 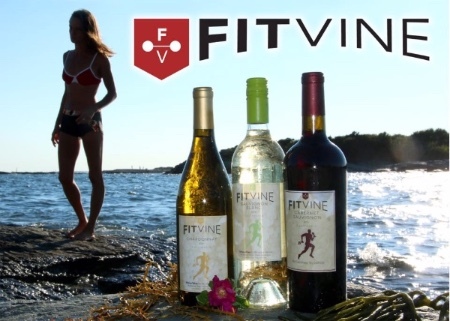 FitVine will be serving samples of their wine at the post-race party in Westerly for Race the State competitors to enjoy! Register Now for Race the State 2017! Entry fees go up Jan 1. Give the Gift of Fitness this Holiday Season! The holiday season is upon us! If you’re in search of the perfect gift for your fitness-minded friends and family, look no further! Entry for Race the State make the perfect present for someone looking for a challenging competition next summer. Sign someone up to compete individually or sign your whole family up as a team! 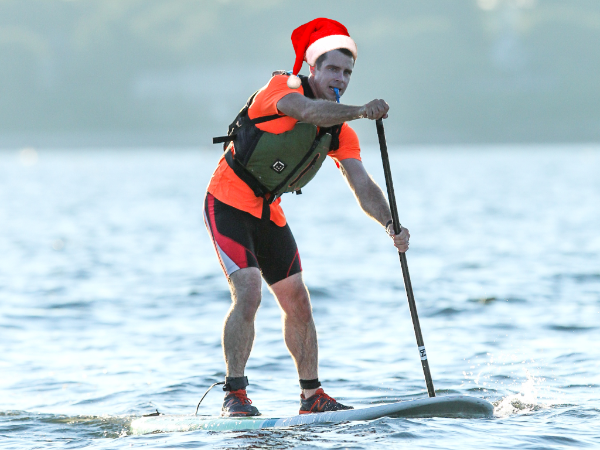 Training can begin when you’re all together for the holiday season!Registration fees will increase in the new year so hop on the lowest prices now! Click HERE to register for the race!